SAN FRANCISCO, CA — January 17, 2018 /Business Wire/ – True Wind Capital Management today announced that it has led a new investment in Transflo, partnering with its management team to recapitalize the business. Based in Tampa, Florida, Transflo is a leading mobile, telematics, and business process automation provider to the transportation industry. "The transportation industry is experiencing significant change, and most of it comes from software and technology," stated Frank Adelman, President and CEO of Transflo. 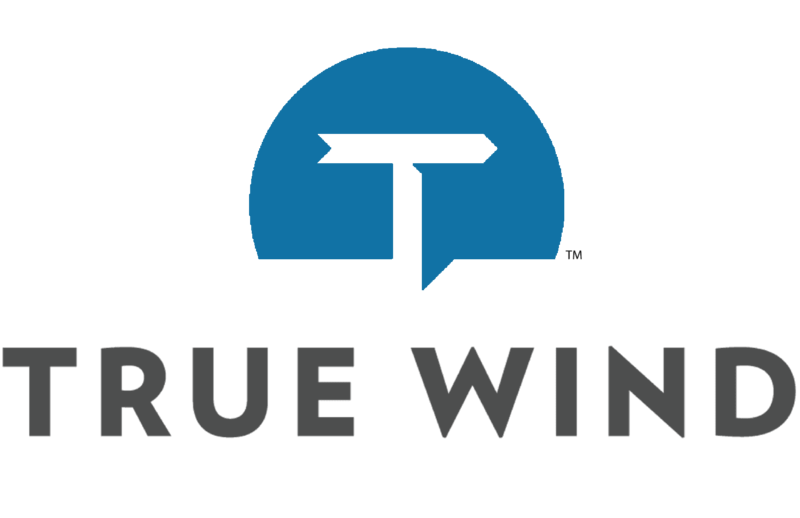 "We're excited to work closely with True Wind to meet the industry's current and emerging needs. Their investment and expertise will help us grow the business at greater scale and bring innovation to more segments of the industry." True Wind's investment serves as a capstone for Transflo's 2017 growth. Total downloads of Transflo Mobile, the company's flagship enterprise solution, grew to over 940,000 while active commercial driver users grew 72% during the year. Annually, Transflo facilitates nearly $54 billion in freight volume and digitizes 500 million transportation documents throughout the supply chain. "Transflo's technology platform, customer footprint, and impressive growth have been hard to match," shared Jamie Greene, Founding Partner at True Wind. "We're pleased to be a partner in the next stage of the company's growth and to invest in the future of fleet management and logistics software. Our specialty in software and industrial technology is well matched with the current position and future opportunities of the company." With the recapitalization, private equity firm Carousel Capital, Transflo's owner since 2013, will remain a minority investor in the company. Carousel has worked with the management team to grow Transflo's core document capture services, develop industry-leading mobile solutions, and enter the telematics market. "It's been rewarding to work with Frank Adelman and this talented management team as they've accomplished so much," added Jason Schmidly, Managing Partner at Carousel Capital. "We are grateful for our partnership and are thrilled to continue as investors in the company." True Wind Capital is a San Francisco-based private equity firm focused on investing in leading technology companies. True Wind is a value-added partner, providing support and expertise that is rooted in 75+ years of collective investing experience. Visit www.truewindcapital.com for more information. Carousel Capital is a private investment firm that invests in companies located in the Southeastern United States. Carousel's investor base includes institutional investors and an elite group of more than 100 current and former CEOs with significant operating experience. Since its inception, Carousel has invested in 38 companies primarily in three targeted growth sectors: business services; consumer services; and healthcare services..